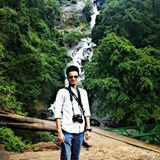 @kartikeyamisra is on Carousell - Follow to stay updated! 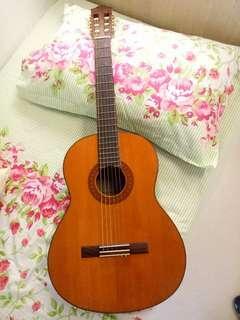 Excellent guitar available. No cover available. Guitar is in excellent condition. 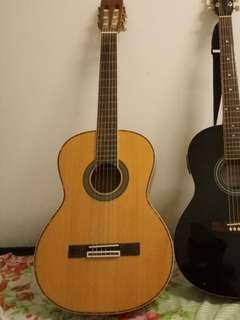 Yamaha c70 guitar with imported strings. 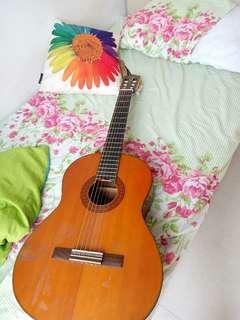 Yamaha c70 classical guitar for sale. Has imported steel strings from india. No bag. The guitar is excellent. 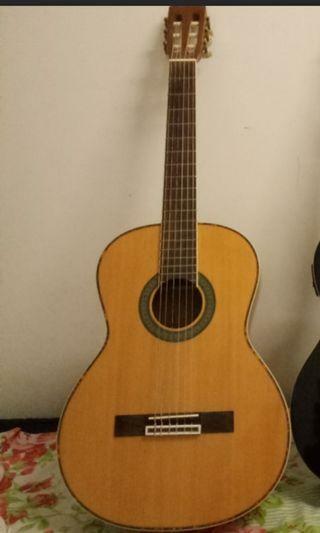 Yamaha c70 guitar for sale.the classical guitar is in excellent condition. I have put imported metal strings which makes the sound excellent. No bag included. 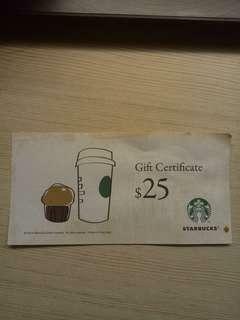 Starbucks coupon 25hkd each, valid till 2021.3 coupons available. 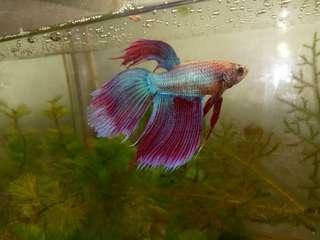 Betta fish (Siamese fighter fish) male. Excellent fish for aquarium or fish bowl. 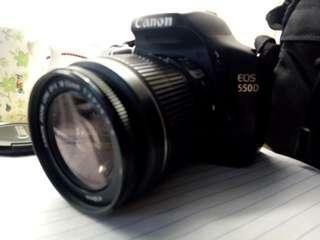 Canon eos 550d dslr camera in excellent condition. All accessories included and also the box. 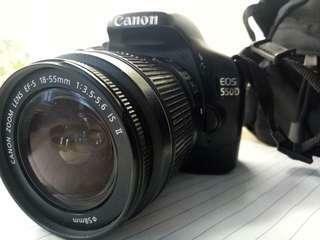 Canon eos 550d dslr camera in excellent condition. The camera takes amazing pictures. 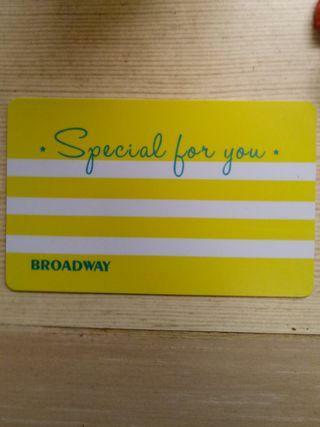 Box and other accessories included. 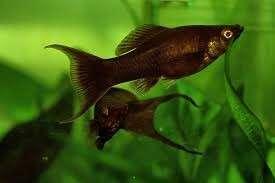 Black Molly freshwater fish for aquarium. 3 fishes(one male and 2 females). Guranteed breeding pair. You will have fish babies soon. 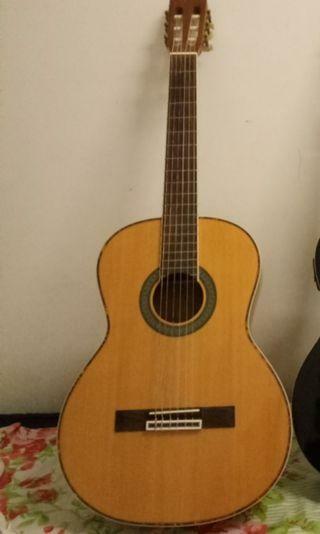 Excellent condition guitar. 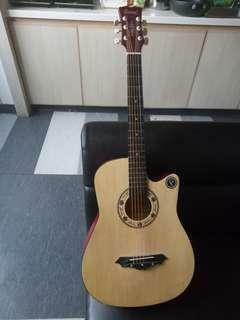 The guitar is best for beginners and has all 6 strings in nice condition.